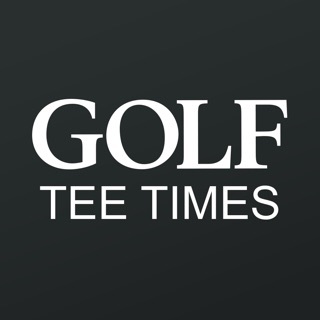 The Gold Canyon app includes custom tee time bookings for Gold Canyon Golf Resort in Gold Canyon, AZ with easy tap navigation and booking of tee times. The app also supports promotion code discounts with a deals section, course information and an account page to look up past reservations and share these reservations with your playing partners via text and email. iPhone X, Xs, and Xs Max compatibility.